Do Hunters have to comply with Food Law? Yes. Hunters who hunt wild game with the intention of selling it for human consumption are food business operators and the food they produce has to meet the relevant requirements of food law. 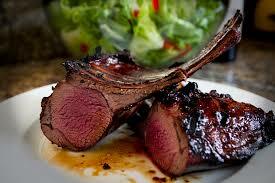 What about wild game for private domestic consumption? Wild game hunted for private domestic consumption is excluded from food law. What food law applies to wild game and who enforces it? Both European Union (EU) and national legislation apply to wild game hunted and intended to be placed on the market for human consumption. Whilst the Food Safety Authority (FSAI) has overall responsibility for the enforcement of food law the competent authorities (CAs) directly involved with wild game controls are the Department of Agriculture Food and the Marine (DAFM), the Local Authority Veterinary Service (LAVS) and the National Parks and Wildlife Service (NPWS). Do hunters need to register as Food Business Operators? Yes. Hunters intending to place wild game on the market for human consumption must register as a food business operator. What about records and traceability? In order to assure traceability hunters must keep certain records and must be able to promptly supply this information to the authorities, if requested. • Date, time and location as well as the type (e.g. deer, pheasant, rabbit) and number of wild game killed. • Details of the Approved Game Handling Establishments (AGHEs) and intermediaries (e.g. game dealers), if applicable, to whom they have sold wild game as well as the date of supply. What general hygiene requirements apply to hunters? What are the hygiene rules for evisceration and transport of wild game? The intestines of large wild game should be removed as soon as possible after killing game. Care must be taken to prevent contamination from faeces, dirt, animals, pest and other sources of contamination as it is taken away from the site of hunting. Any vehicles used for the transport of wild game must be kept clean and where necessary, after cleaning, disinfected. During transport game must not be piled, heaped or stacked at any stage as this will cause cross-contamination and make cooling the game difficult. What about storage of wild game? Hunters must endeavour to maintain the cold chain for hunted wild game, namely, 4 degrees C or below for small wild game, 7 degrees C or below for large wild game (deer). The storage temperatures referred to above must be achieved within a reasonable period of time (24 hours of killing). Storage of wild game prior to sale may be in a “game larder”. Game larders must have facilities for active chilling. Game must be separated from each other in the larder. Do hunters have to be trained? Yes. Hunters supplying wild game to Approved Game Handling Establishment’s (AGHEs) must be trained in animal health and hygiene relevant to wild game. It is recommended that all hunters undertake such training. trained hunter and be accompanied by a trained hunter declaration. What is a trained hunter declaration? What about export of in-fur large wild game? Only game processed through approved game handling establishments (AGHEs) may be exported and it must be accompanied by a Commercial Document (CD) as well as a trained hunter declaration. The Commercial Document must be signed by the Official Veterinarian who has conducted an examination of the game. 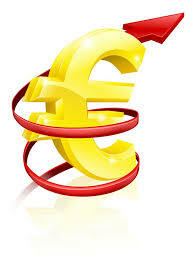 Exported game must be transported directly to an approved establishment in the destination State. This entry was posted in Uncategorized on October 25, 2015 by Liam Nolan.  The basic fee for the Deer Alliance Hunter Competence Assessment Programme will increase to €150.00 with effect from 1st January 2016. The new fee structure will include a copy of the Deer Alliance Stalker Training Manual during an initial period only. This is the first and only increase in the HCAP fee since 2006, and is necessary to meet increased administrative and other costs. The Stalker Training Manual will continue to be available for purchase through the Online Applications section of the Deer Alliance website at the unchanged price of €35.00 including post & packaging. Paid Applications received between date of this posting 1st October 2015 and 31st December 2015 in respect of HCAP Assessments to take place in 2016 will be accepted and honoured at the existing fee of €100.00. The schedule of HCAP MCQs and Range Tests will be published here early in the New Year, together with announcements of new activities currently under development. This entry was posted in Uncategorized on October 1, 2015 by Liam Nolan.